Lin-Manuel Miranda is currently costarring as Jack in “Mary Poppins Returns”, the holiday family musical from Walt Disney Pictures. But the Tony-winning composer’s latest role is far from Miranda’s first encounter with the Mouse. During a recent press event in Miami on the day of Mary Poppins Returns‘s release, our reporter participated in a roundtable discussion where Lin-Manuel Miranda shared his thoughts about a number of other Disney-related movies, including “Moana”, “The Little Mermaid”, and “Guardians of the Galaxy”. 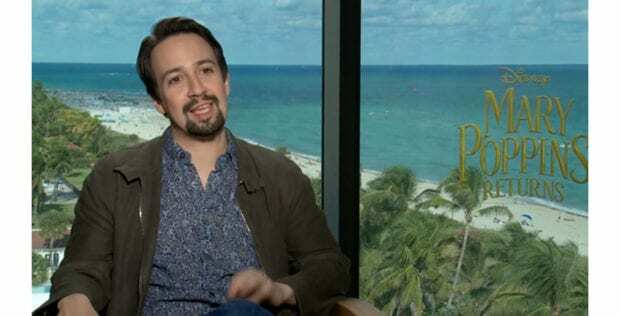 Mary Poppins Returns star Lin-Manuel Miranda shares his thoughts on The Little Mermaid, Moana, and other Disney classics. 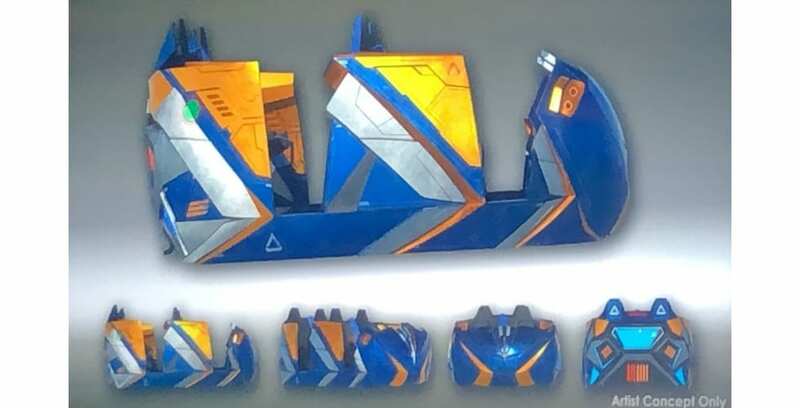 If you’re a Guardians of the Galaxy fan, you’re in luck! 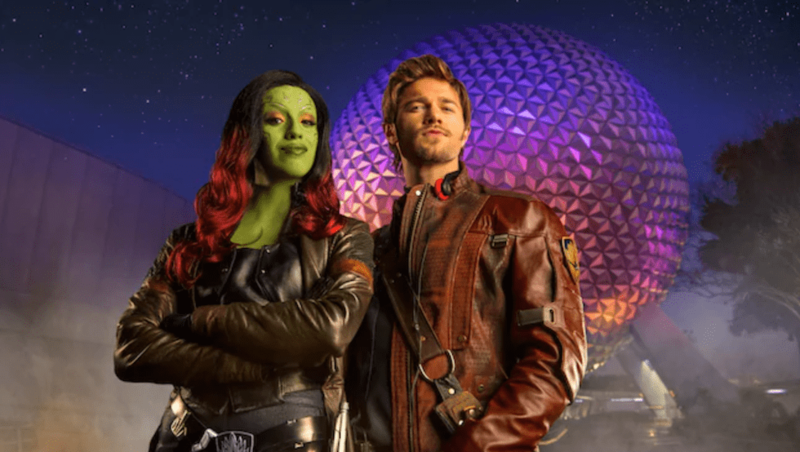 Walt Disney World Resort has announced that the guest-favorite stage show, Guardians of the Galaxy – Awesome Mix Live!, will return to Epcot this summer. Guardians of the Galaxy – Awesome Mix Live! returns this June at Epcot. Updates on Disney’s latest projects at Walt Disney World keep flowing in at IAAPA 2018, with this morning hosting a breakfast presentation with Bob Chapek, chairman of Disney Parks, Experiences and Consumer Products. 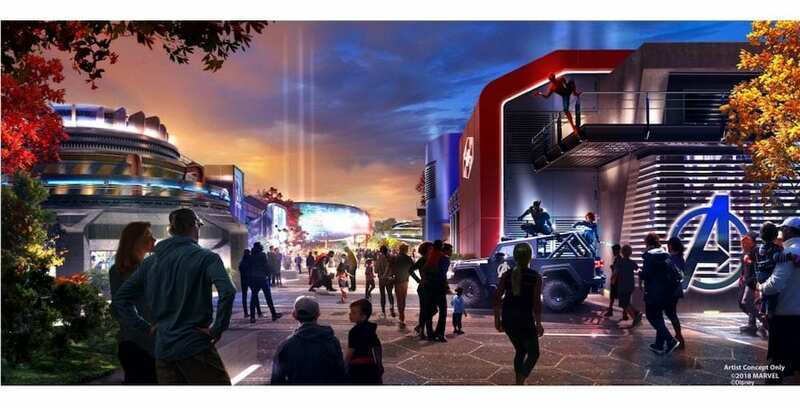 Disney’s presentation at IAAPA 2018 on Nov. 14 shed more light on what’s to come at Walt Disney World. 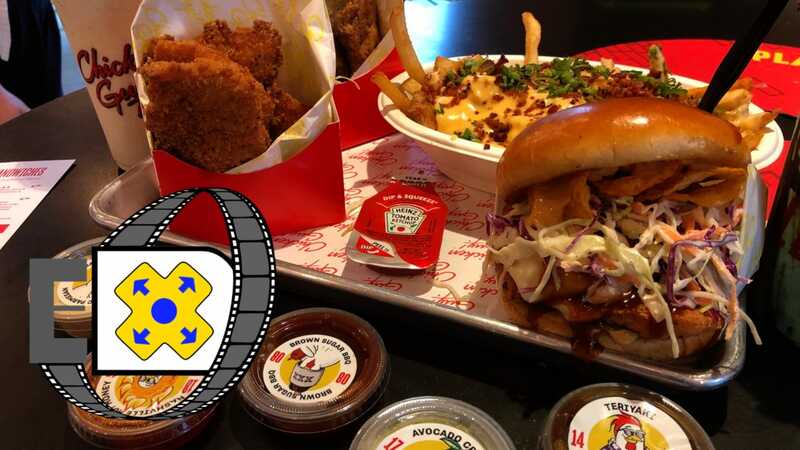 2019 is going to be a jam-packed year for Disneyland Paris, with something for everyone in the family to enjoy. 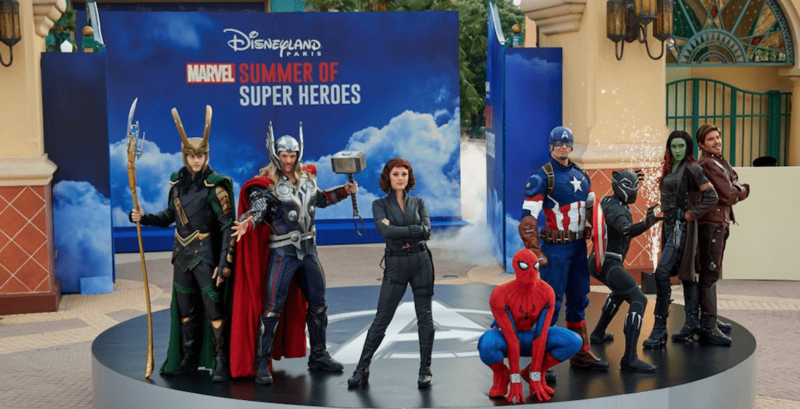 Marvel Super Heroes Season is just one of the exciting seasonal experiences coming to Disneyland Paris in 2019.